MASSARA was the first lady of masseries, farms in Sicily. She was in charge of organizing the harvests and the meals of the workmen of the farm. One of his biggest roles was managing the masseria oven. Each use of the oven was the occasion of a party where every lady of the farm brought her best recipe.  MASSARA symbolizes the transmission of flavors and traditions, both of cooking and Sicilian culture. MASSARA is also a family story. The great grandfather of our chef Francesco Lombardo was a great Sicilian poet: Giuseppe Nicolosi Scandurra. He wrote a lot of poems about the masserie and Rosa la Massara, of which he was madly in love.